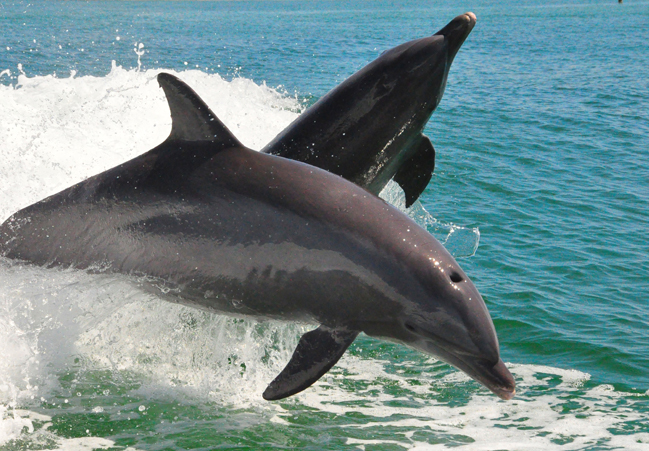 Go fishing during a scenic, guided excursion through Naples' calm, back bay waters! 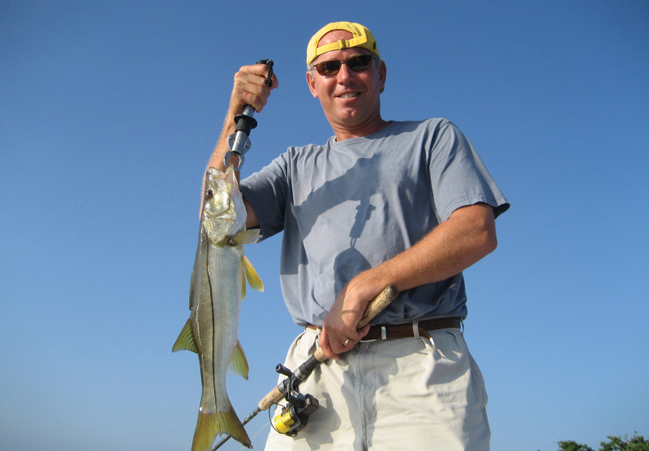 Catch redfish, snook, sea trout and more aboard the NAPLES EXPLORER! 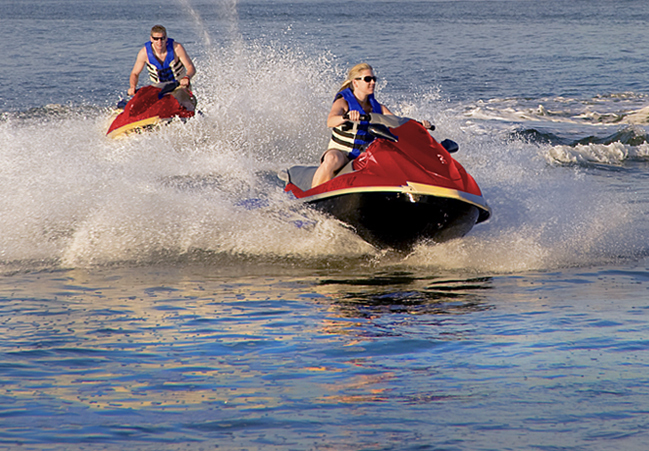 Then it's off to the secluded island of Keewaydin for your very own Jet Ski adventure! Lunch and refreshments provided upon request.